What type of exhaust fan do you recommend to get some of the heat out of my attic space? Can you give me information about adding solar powered attic fans to my new roof? Is too much attic ventilation bad? Mold loves moisture. Moist air loves your attic. 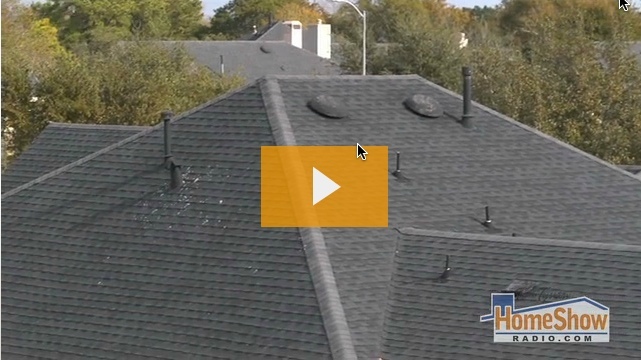 Roof vents keep air flowing which keeps mold from growing, but not if there’s too many. 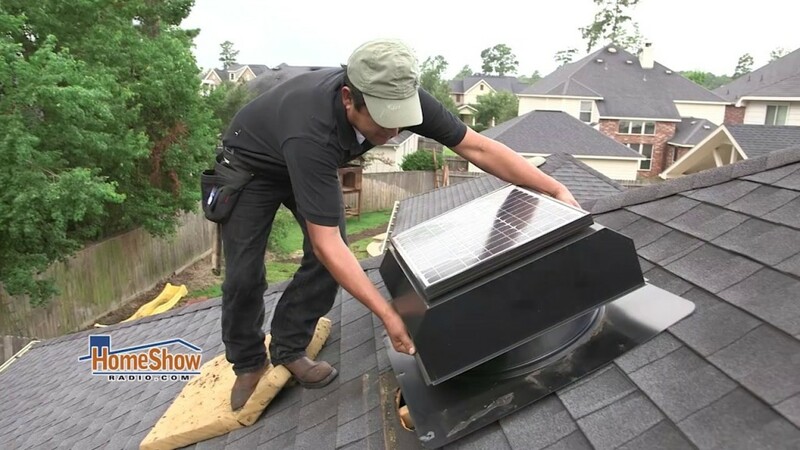 Find out when enough attic ventilation is enough.